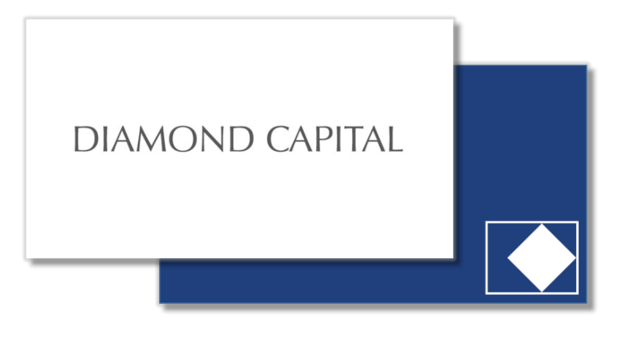 Diamond Capital Management (Switzerland) Ltd. (formerly named Nutrimenta Finance & Investments Ltd.) is a well-established Swiss independent asset management boutique founded in 1972. The company was created to manage the principals’ family wealth, and today specializes in providing financial services to high net worth families around the globe. Our professional team has a vast experience in global markets and is dedicated to preserving and enhancing our clients’ wealth. The company is authorized by FINMA as an asset manager for collective investment schemes, and is a member of the Association Suisse de Gerants de Fortune (ASG), which is the leading regulatory body for independent asset managers in Switzerland (www.vsv-asg.ch). We have a dedicated team who provide a wide variety of services including tailored portfolio management. We focus on liquid investments and have developed an inhouse expertise in alternative investments. Our clients can be handled by our Swiss or Singapore office ((Diamond Capital Management (Singapore) Pte. Ltd., formerly named Nutrimenta (Singapore) Pte. Ltd., is a separate and affiliated company)).